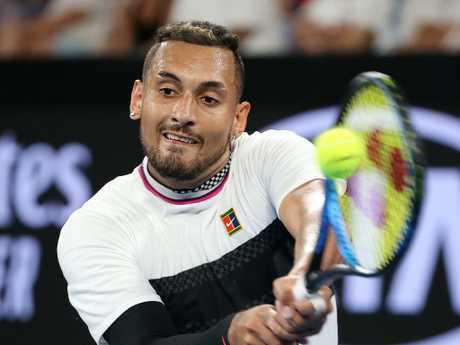 Kyrgios suffered his worst ever performance at the Australian Open - eliminated in the first round for the first time in his career in a 6-4 7-6 6-4 scrap with boom-serving Milos Raonic. 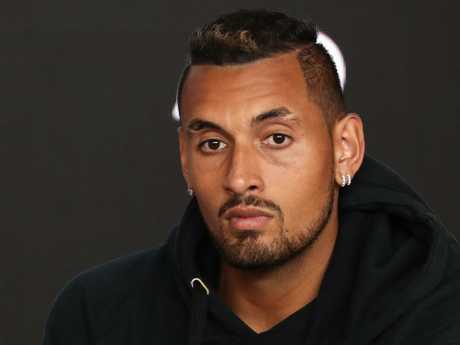 Nick Kyrgios wasn’t upset to be thrown under the bus. 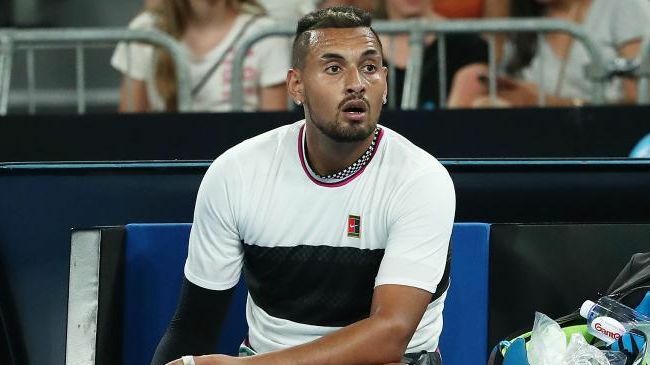 Kyrgios lost to Milos Raonic.